Choose product to ensure new, authentic Motorola product. All new Motorola product has an authentic hologram label. 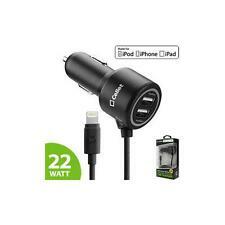 Compatible with Car Adaptor. Universal Power. What You Get No exception. Motorola Atrix Dummy Sample Phone Non Working. Black Motorola Atrix Dummy Sample Phone Non Working. Color: Black. Condition: NEW. Optimized speakerphone functions. Photon 4G smart phone. Motorola style and finish. Original Motorola product. Case is compatilble with the following Motorola phone Easy charging while veiwing. Finished in a clean and stylish design. 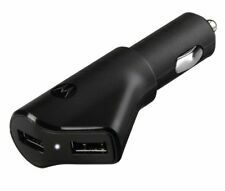 Charges most devices that require a Micro USB. Input : 100-240V 50/60HZ .2A Output: 5V 550ma. 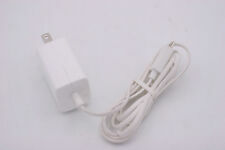 USB CABLE FOR MOTOROLA XOOM ANDROID TABLET. With our 2.5 feet high-speed Micro 2.0 USB cable you can sync your phone with any USB port on your PC, Mac, desktop and laptop. Have an issue with your item?. 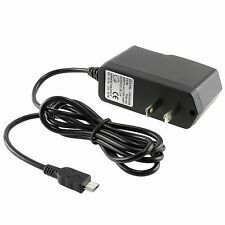 This is Motorola DCH4-050MV-0301 Wall Charger Power Supply with Micro USB. Please refer to the pictures. This unit has been thoroughly inspected and tested by our in-house, factory-trained technicians. As a result of the technicians' professional handling and care, the unit has been returned to factory specifications. You can expect a fully-functional unit. .
CBPRO,PR400, Pro2150, PRO3150. 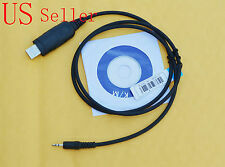 1 x USB Program Programming Cable. Windows USB Cable driver provided. Programming software NOT included. Compatible Motorola Models P040,P080,T450-LS,EP450. New in the box. I had about 22 of these. CP040, CP100, CP125, CP140, CP150, CP160, CP180, CP185, CP200, CP340, CP360, CP380. CBPRO,PR400, Pro2150, PRO3150. Windows USB Cable driver provided. Programming software NOT included. 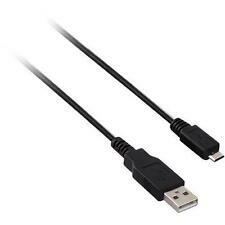 1 x USB Program Programming Cable. Compatible with XOOM MZ601 MZ602 MZ603 MZ604 MZ605 MZ606 MZ600. CP040, CP100, CP125, CP140, CP150, CP160, CP180, CP185, CP200, CP340, CP360, CP380. 1 x USB Program Programming Cable. Windows USB Cable driver provided. Programming software NOT included. Compatible Motorola Models. This unit has been thoroughly inspected, repaired and tested by our in-house, factory-trained technicians. You can expect a fully-functional unit. General Interest. Installation Support. We do our best to notate each flaw. Be sure not to miss out on a single one of them! Condition: Used. Tested, in good condition. 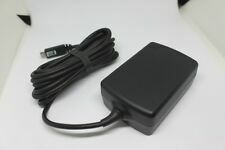 Motorola AC Power Supply SPN5298A Model 5402 Includes earpiece FREE Shipping! SPN5298A Model 5402. Includes earpiece. Condition: Used. Tested, in good condition. Item model number: SPN5864B. Product Details.